Dates and vermicelli cooked in sweetened milk…delicious dessert. This is one of the easiest and healthiest dessert made with dates. Dates impart the required sweetness, hence less condensed milk is added. 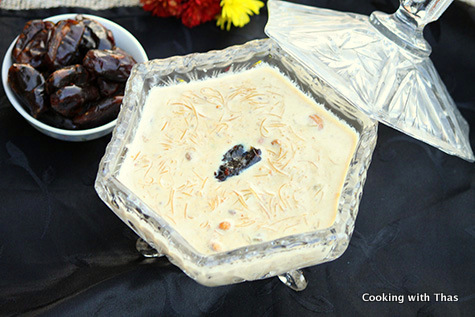 The caramelized flavor of the dates and the roasted vermicelli makes this a splendid dessert. Best part is that this can be made in just 15 minutes. Roast cashew nuts and pistachios in 2 tbsp ghee. You could even use almonds or other nuts of your choice. Keep aside. In a blender, puree dates with ½ cup milk. Place a saucepan over medium heat, add the pureed dates and remaining 2½ cups milk. Add condensed milk, combine well and cook for a minute. If you want more sweet add condensed milk accordingly. Add whole cardamom smashed, combine well. Add thin vermicelli, combine well and let cook for a few minutes. 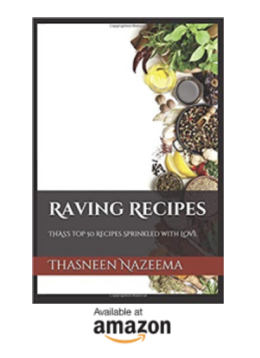 Thin vermicelli cooks faster. If you are using regular vermicelli, roast that in 2 tbsp ghee and add to the dates/milk mixture. Add the ghee roasted cashew nuts and pistachios. Let the mixture simmer for 3 minutes. Remove the pan from the heat and let cool down. 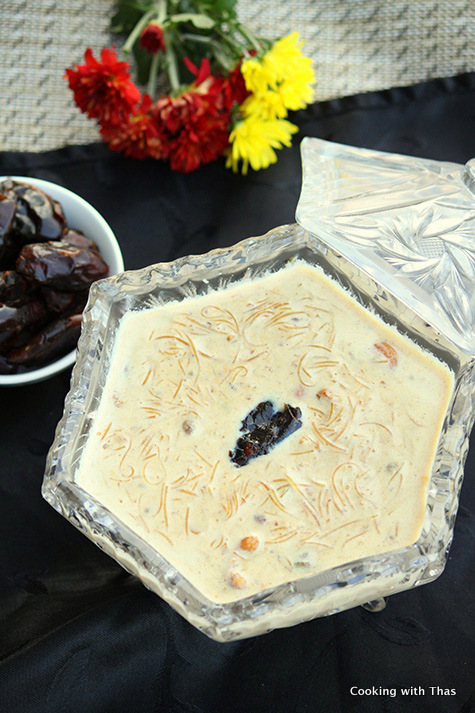 You could serve slightly warm or serve chilled- chilled dates payasam tastes delicious.